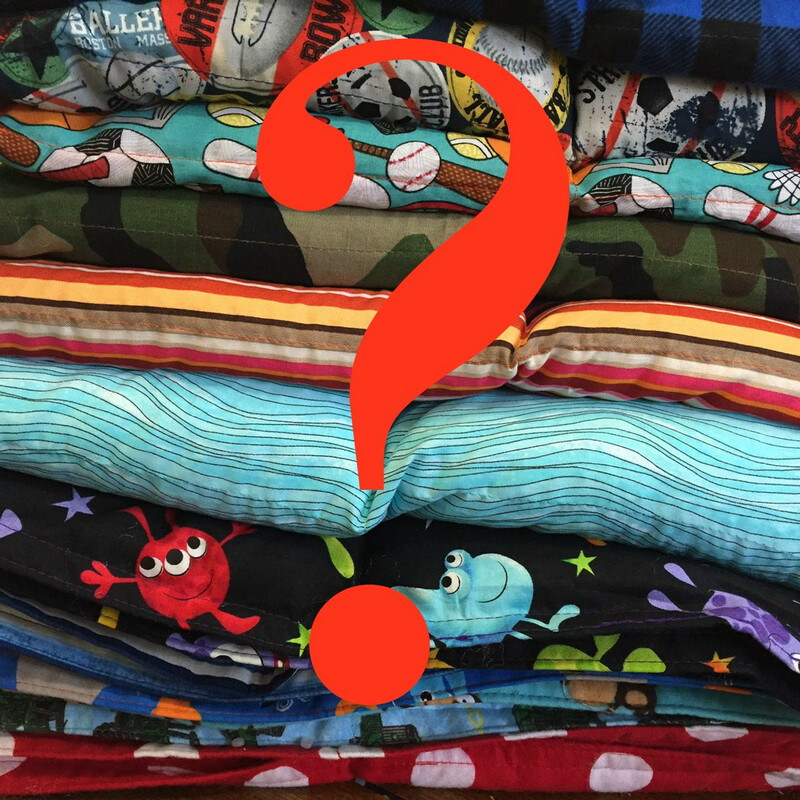 Where are weighted blankets sold? 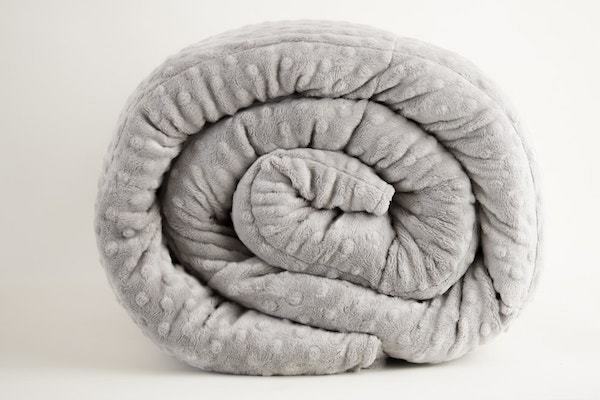 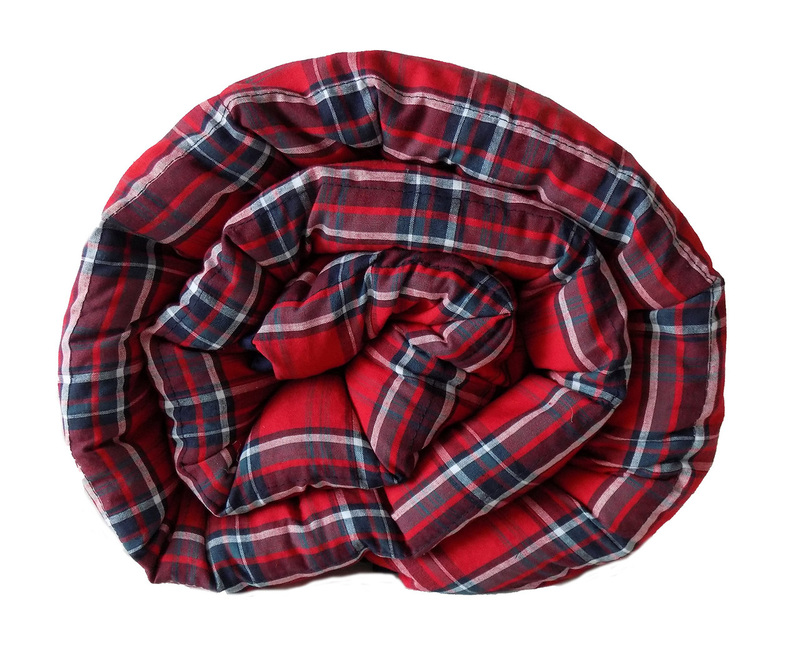 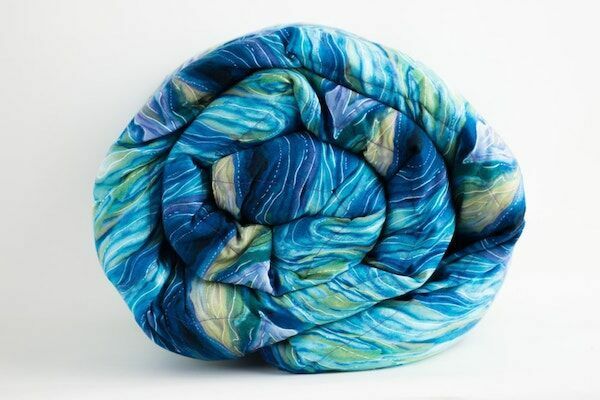 Where are Mosaic Weighted Blankets Sold? 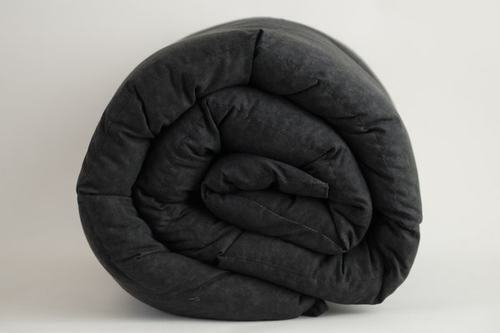 If you've not heard of a weighted blanket before, you aren't alone. 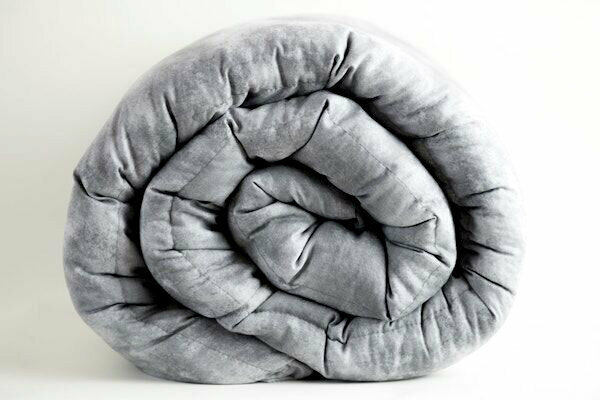 The weighted blanket industry has been growing over the last few years, and although increasingly more people are becoming aware of the benefits that a weighted blanket holds, there's still a large part of the population who has never heard of or tried one. 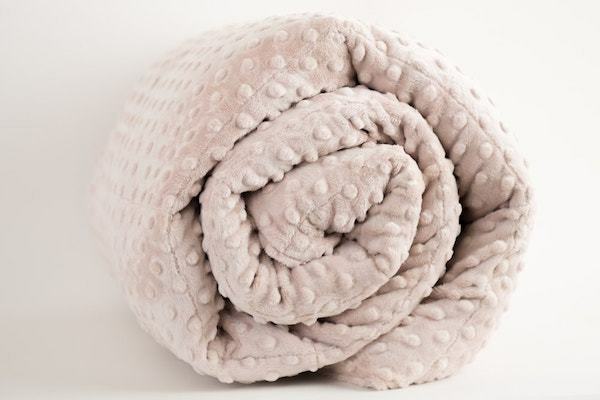 Recently weighted blankets have been getting a lot of press, making increasingly more people aware of their benefits. 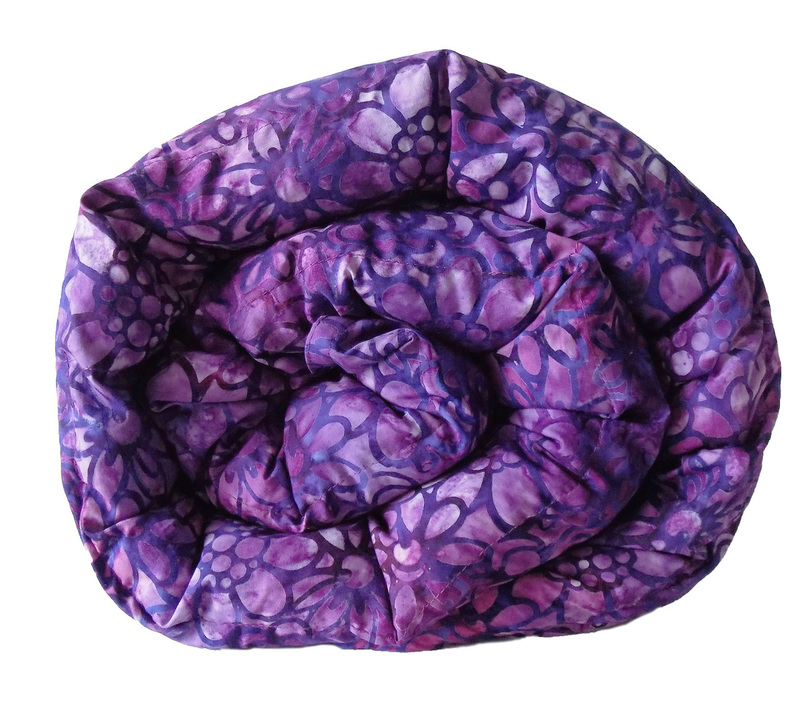 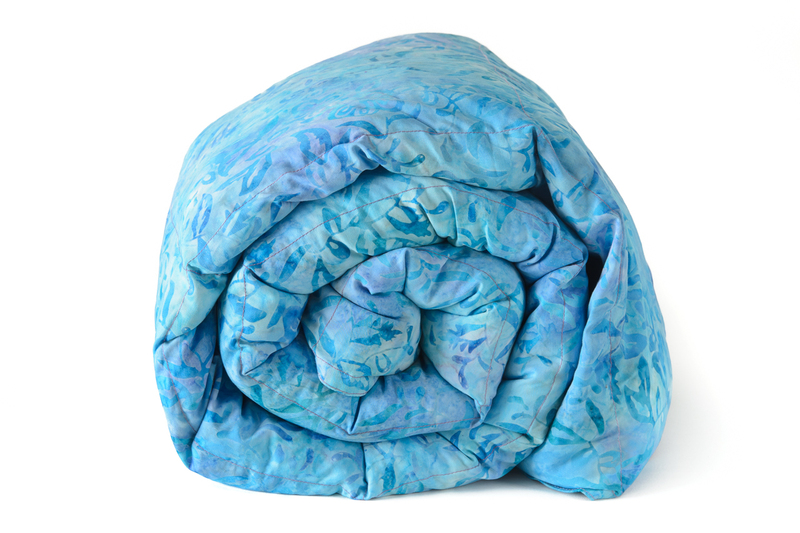 Click here to see the latest news coverage of Mosaic Weighted Blankets. 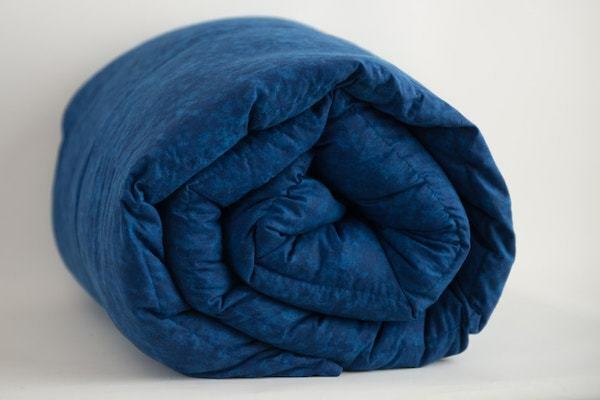 Mosaic Weighted Blankets is one of the fastest growing companies for the weighted blanket in the United States. 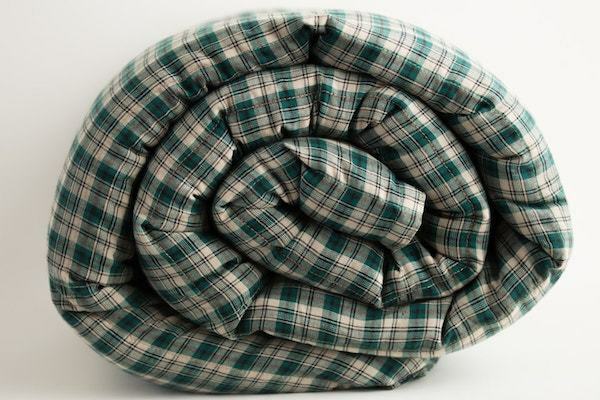 The Mosaic Weighted Blanket is a 100% cotton, non-toxic product. 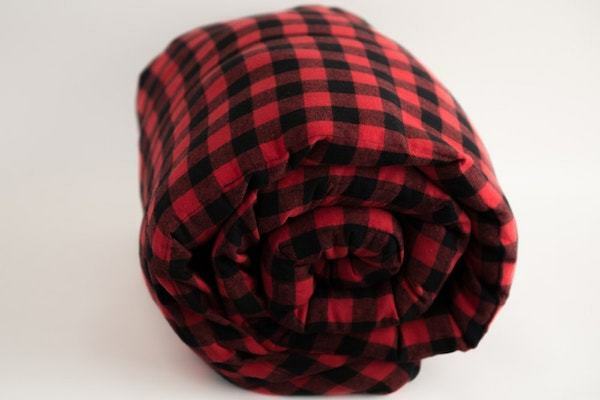 Our blankets represent a good old fashioned way to get a good night's rest without taking drugs or medication that make you feel drowsy the next day. 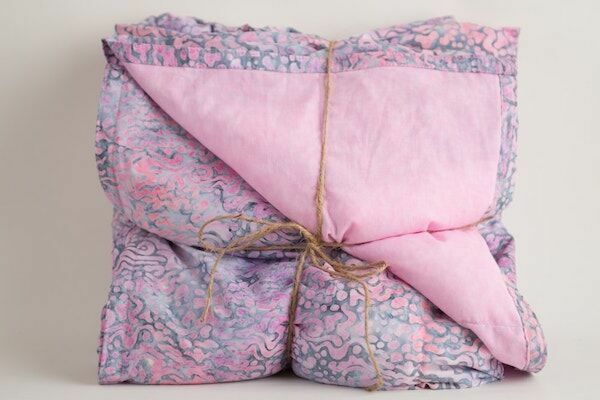 Instead, you will wake up feeling refreshed and clear after sleeping well all night. 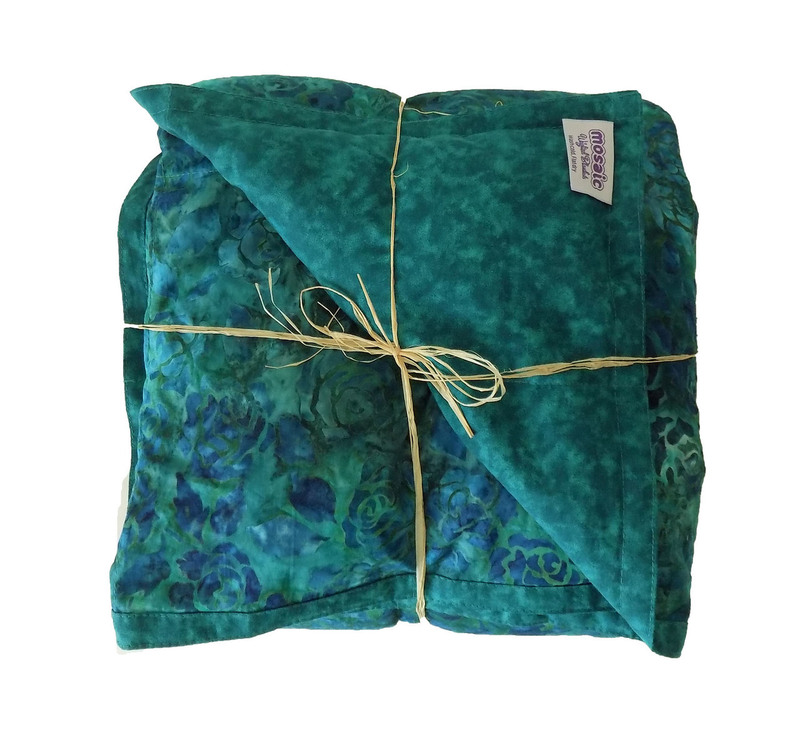 We ship our weighted blankets worldwide, throughout the U.S. and other countries through our weighted blanket e-commerce store. 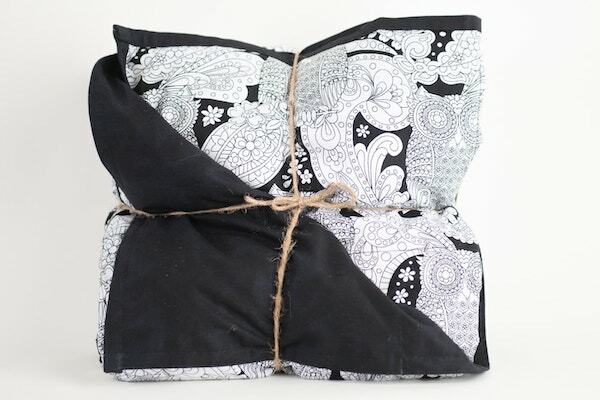 You can learn more about our shipping policies here.